If you already have 14, but not 18, you are ambitious, active and don't want to depend on their parents financially, it's time to think about work. This is especially true in the summer. In any city there is a simple but very boring work which is enough for the school knowledge. However, finding a job and good faith of the employer, not everyone succeeds. Try to understand how it can be done without loss. Of course, this is still labour exchanges and their employees are genuinely willing to help anyone who asked in search of work. But a search of the Internet will be more efficient and easier. You can also visit job fairs. You only 14? Will have to obtain parental consent to your employment, otherwise the employer will have no right to conclude with you the labour or civil contract. Under current labor law, such consent must be expressed in written form. Jobs for teenagers in principle a bit, especially for those who are only 14. Usually at this age you can get a promoter or layer ad, at least by courier. Get ready for falling off the legs at the end of working time. By the way, don't forget that they have a legislatively limited to only 24 hours per week. About the same perspective and 15-year-old, with the only difference that parental consent to the employment contract is not required. A little easier for those who are over 16: they are entitled to work 35 hours per week, ie employers take them more profitable. A catalogue of jobs for Teens 16-18 broader waiter, phone operator, sales assistant. Girls can get and secretaries, especially in the presence of high speed printing. Do not forget about world wide web - it provides a great opportunity to find the remote simple work for almost all. Always need copywriters, rewriters, bloggers, programmers. The guys from the linguistic schools can try their hand at simple translations. Typically, a private contractor who are not able to pay a real specialist will not be interested, how old are you and do you have experience if you want to write a simple text or make a small translation on General subjects. Unfortunately, not all customers are honest. In order to accurately obtain the money for their work, require an advance payment (for example, transfer to Transfer), or transfer work to the customer personally at the meeting. Although no one is immune from deception. Finally, the most reliable online - parents and friends. May be, the Registrar or the courier company where a friend of your mother, suddenly quit? Maybe the neighbors need to have someone sat with their son-a second grader and helped to make the lessons? Ask! Is definitely not deceived. The most prosaic question - payment of your work. It definitely will not be high, but the average teenager of 14-15 years could earn up to 10,000 rubles, and older - up to 20000 (in Moscow). It is important to always sign a contract with the employer or, if you are looking for remote work, require guarantees of payment (advance payment). Otherwise the money can not get at all. You can't enter into labor, but a civil contract (the contract of compensated rendering of services). For all minors if signed parental consent is required. To conclude such an agreement less favorably than labor: it contains fewer guarantees for workers. - Always carefully read the contract concluded. - Before going to the interview, take the time to read the Labour code, article 63, 265-272. - Type in search engines the name of the company from which you received an invitation for an interview, and read reviews about it. Pay particular attention to reviews on sites that contain "black lists" of employers, such as www.blackjob.ru. Generally, if the company is mentioned, it is usually better not to work in it. Any teenager wants to have their own money to spend on their needs. However, parents in most cases give a few hundred rubles, and their is not enough at all. But you can earn money by their own labor. Of course, ways to make money for teenagers not very many, but you can choose the most suitable. However, you must first ask the parents what they think about it, since some organizations require their permission in writing. If you cannot provide, you have to look for another place. Almost any teen can go to work as a promoter. This work is very well paid, to work only a few hours a day, and the work itself requires no special skills. The ideal candidate will have the kindness, courtesy and sociability. The responsibility of the promoter to take part in various promotions and tastings, distribution of promotional products, and more. Teen can go to work as a waiter, the cafe is often required service personnel and they may hire minors. Of course, a lot to pay him will not be, but you can eat more and tip due to them will be able to collect a decent amount. However, this work will have to be trained because the profession of a waiter requires specific knowledge. Do not abandon this, as afterwards for the great service customers will reward a good tip. Many free Newspapers need couriers, because there pay a little. However, a few hours a month is a good amount. Such organizations safely hire teenagers, as they are responsible doing their work and demand higher wages. For this reason, it is possible to consider this option. In addition, you can get a courier in an office, but for this to work you will need personal transport, because it often happens that documents have to deliver very much. However, do not despair, as the personal transport is fine and the bike. If you view the ads in the newspaper, we can see that quite often in STO requires a car. Since this is not a very prestigious position, people will quickly find something better. For this reason, the wash may even get a job as a teenager would only need to make some effort and trial. If a teenager enjoys programming, he can find a job online. For this you will need to register at one of the sites for freelancers and to get a portfolio. After that you want to view orders and make suggestions to customers. 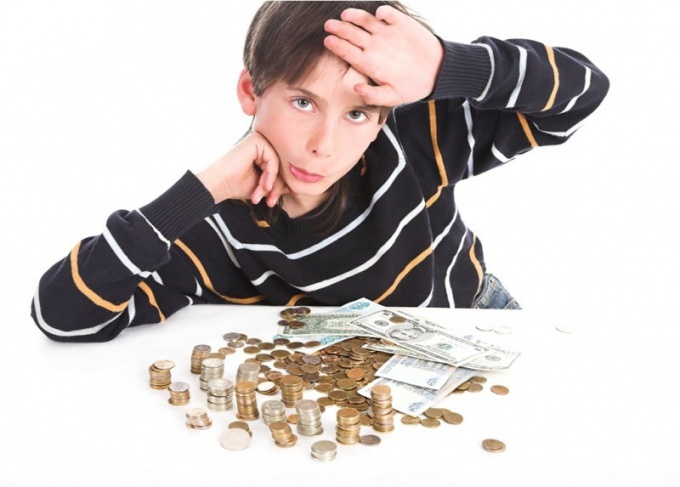 Students often do not have enough money that parents give them pocket money. That is why periodically they begin to look for a part time in free school time. In recent times Internet is actively used not only by adults but also students. Some of them have the skills to work with image editors or any other useful knowledge. To earn on the Internet, the student can find on the forums part time in the online store. He will deal with processing and editing photos for catalogs of clothing or other goods. This activity does not require much effort, only the knowledge of Adobe Photoshop or other graphic editor, and takes such work a few hours a day. Educated high school students can engage in writing articles on various subjects. This is known as copywriting or rewriting, depending on the method used to create the text. When performing copyright people themselves should create an article on a particular topic, and when doing rewriting, it can use some sources. In order to engage in such activities, you need to register for one of the existing exchanges of content. Another form of income for students is advertising. If you are a user of a social network "Vkontakte", there you can create a thematic group or community, which will attract many users and gain a large enough number of subscribers. After your group will be promoted, you will be able to earn advertising. Administrators are less well-known publics will contact you with a request to advertise their group, and you in your community to place advertising links and get paid for it. Some students are engaged in the distribution of hidden advertising on thematic forums. In real life, jobs can students of secondary and senior classes. You first need to consider the option of putting up ads. This is simple enough, but the income from it will not be too high. On average, the layer ad receives two rubles per one sheet, and in addition to the work performed, he is obliged to give the employer the photos. Also student can earn on distribution of advertising leaflets. 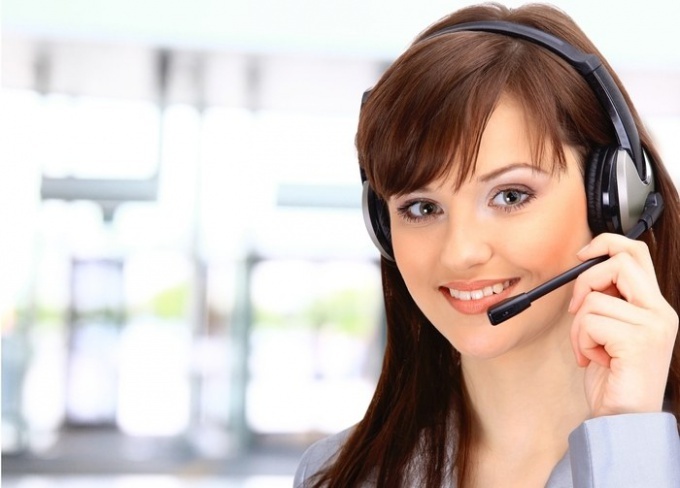 Some girls and boys with a pleasant voice settled in his free time, a call-center operators. However, the age of workers often needs to exceed 16 years, so this type of activity is appropriate for high school students.